Have you ever wonder what the IAFC does? 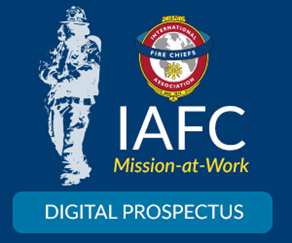 Find out about the IAFC's programs and services in its newly released digital prospectus, IAFC Mission-at-Work. 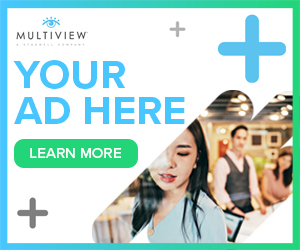 Learn about our activities across multiple areas, including specialized education, applied research, technology, community solutions, preparedness and response, professional development and more. The IAFC's Volunteer and Combination Officers Section has created a Federal Compliance Toolkit with resources that outline standards and provide clarification and useful tips to ensure your department complies with the Fair Labor Standards Act, the Social Security Administration and IRS regulations. The toolkit includes a handy checklist for a department audit by a federal regulator to help guide you through the process.